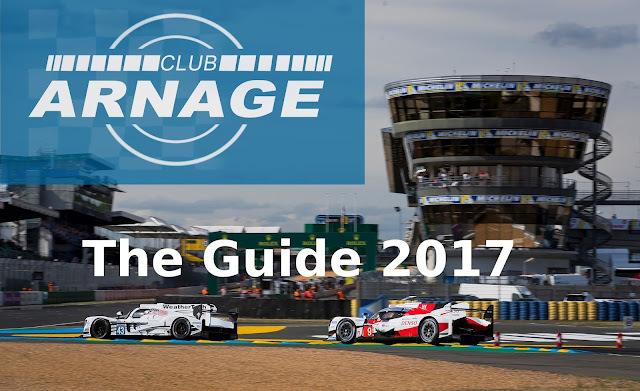 The new Club Arnage guide to Le Mans is out. Enjoy the new guide. If you've got any tips or suggestions, just let us know ! !